Uniformity measurements indicate an imaging system’s tendency to become darker away from the center of the image. This is due to the radial nature of the lens which collects more light in the center. It can be particularly strong with wide angle lenses. Testing for uniformity requires a flat-field test, or uniform light source. 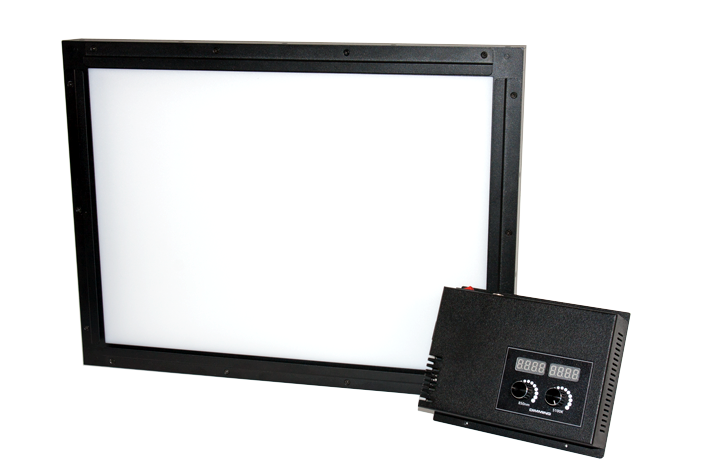 The Imatest LED Light Panel is a versatile and low-profile uniform light source easily integrated with Imatest hardware and charts. It includes universal mounting points and wireless light controls. 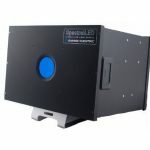 It is offered with a variety of color temperatures as well as near-infrared. It is ideal for testing all image quality factors. 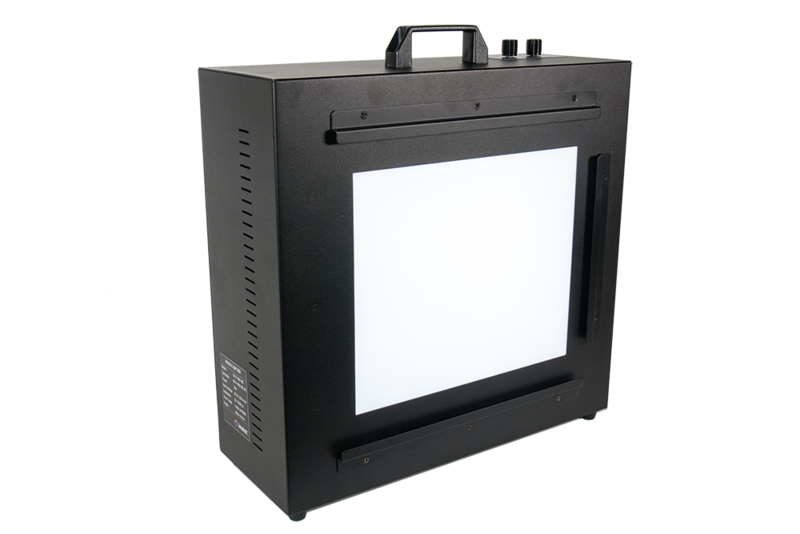 The Imatest LED Lightbox is a highly uniform light source with 90-95% uniformity, designed for dynamic range and ultra-high resolution testing. Choose from a continuous range of light levels between 30 to 10,000 lux. The Imatest LED Lightbox is our most popular uniform light source. Unprecedented Resolution and Accuracy – 32 Discrete LED Wavelengths Covering Visible and NIR lighting. Custom sizes available. Contact sales@imatest.com.